Come out and watch Wildcats Men’s Basketball vs. Montana. 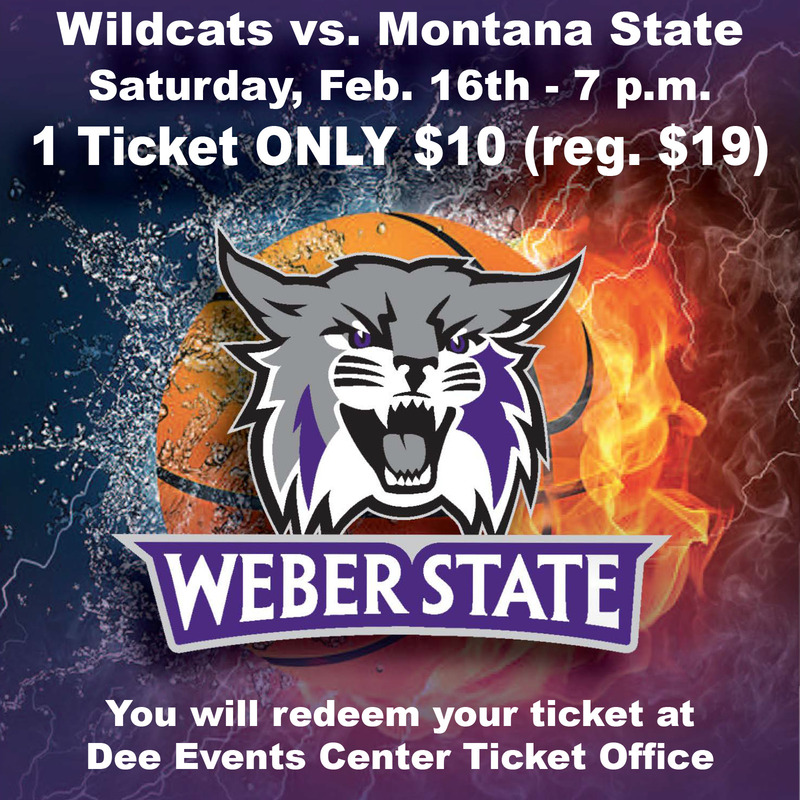 Only $10 for 1-ticket Weber State Wildcats Feb. 16th Basketball game (reg. 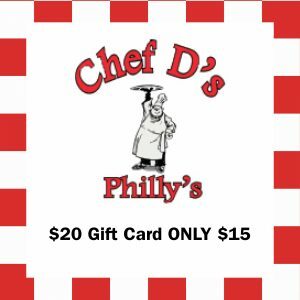 $19). Purchase as many as you would like. Tip-Off is at 7 p.m. in the Dee Events Center.